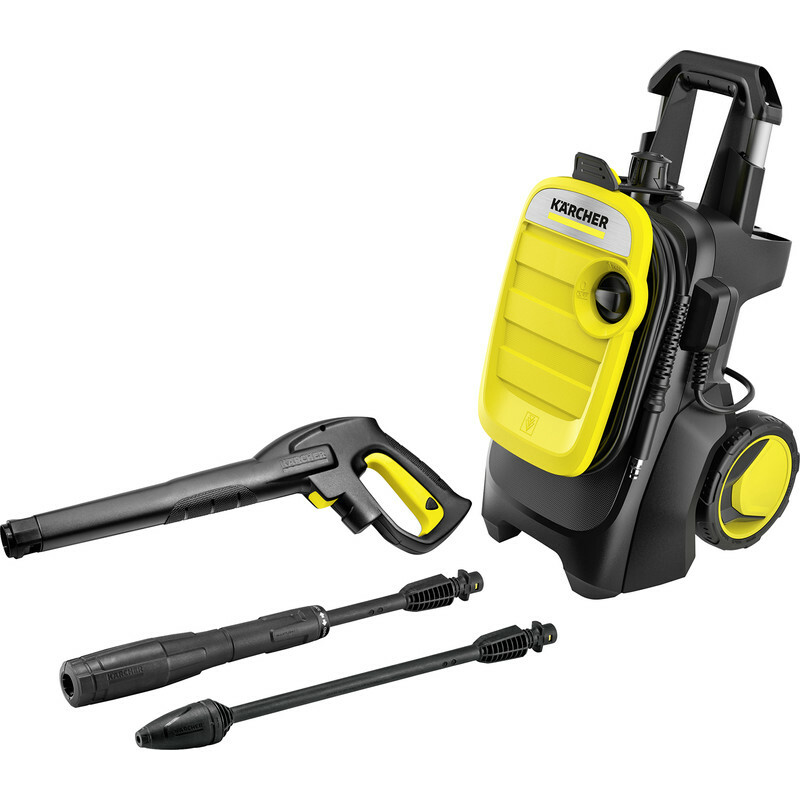 Karcher K5 compact. Durable and compact. 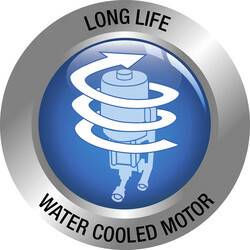 2100W water cooled motor. 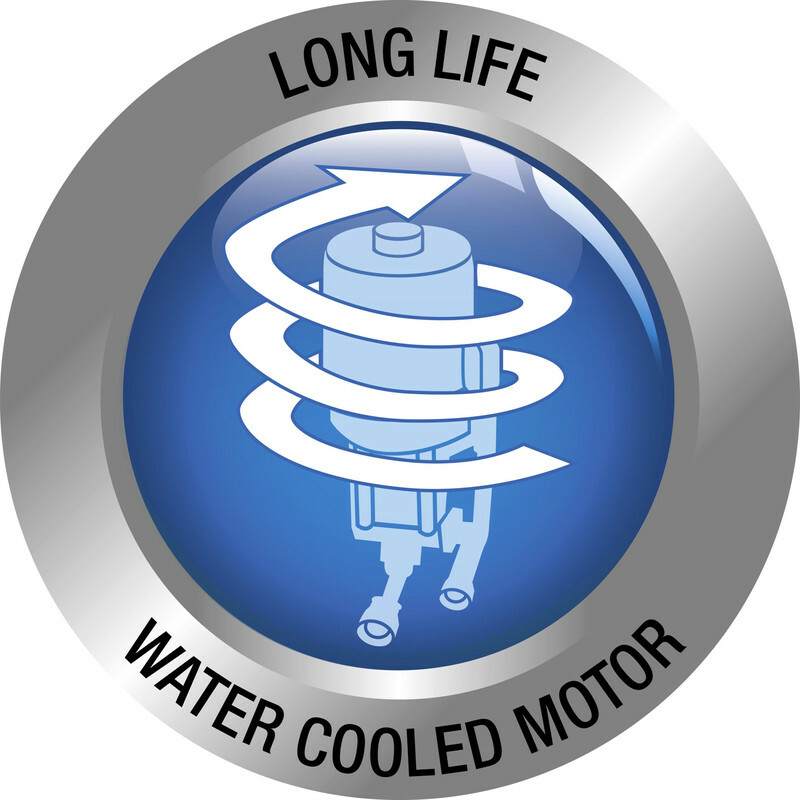 500 litres per hour. 145 bar max. 40 sq meters per hour. 8m Hose length. Detergent suction tube. Vario Power & Dirtblaster Lance. 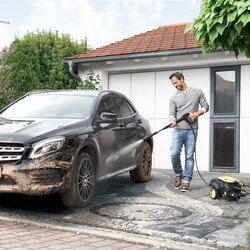 Karcher 3 year manufacturer's guarantee. The latest generation Karcher K 5 Compact pressure washer is powerful, durable and compact. Extra water flow and pressure combine to give you more power and get the job done faster. 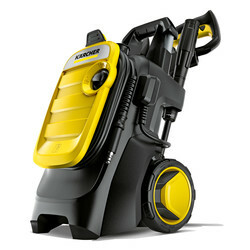 K5 Compact Pressure Washer 145 Bar is rated 5.0 out of 5 by 1.